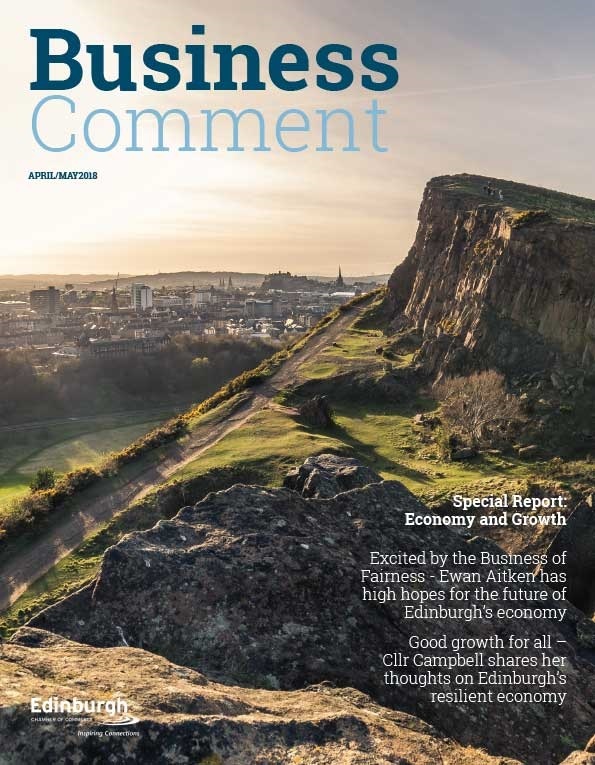 “The threat of a technical recession for the Scottish economy has been lifted and the level of growth recorded in the first quarter is ahead of expectations and significantly ahead of the overall UK figure. This is a huge sigh of relief for our economy. The most significant contributor to this recovery has been the production sector and this reflects the positive signals that we have been detecting from Scotland’s manufacturers over recent months and, indeed, the returning signs of confidence from the oil and gas supply chain. 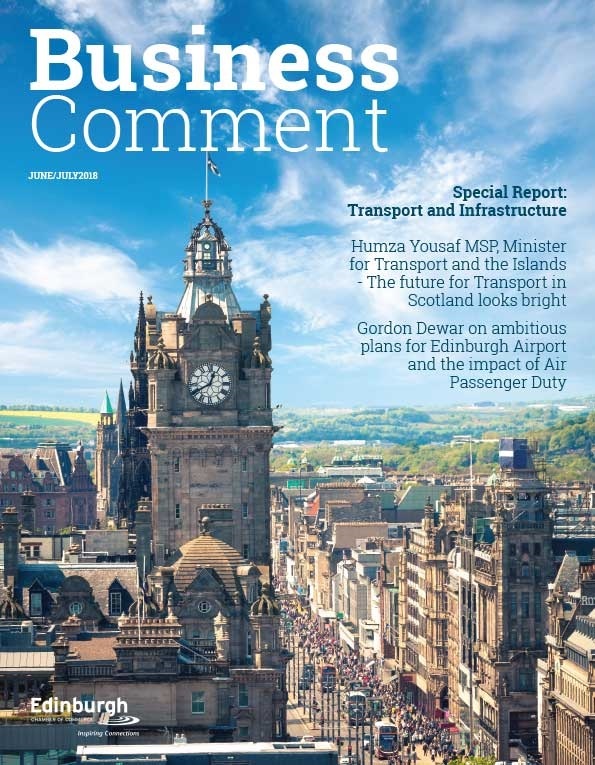 “This represents the best quarter of growth for the Scottish economy since before the effects of low oil prices began to emerge in 2015 and sparks hope for the future after a stagnant two years of anaemic economic performance. “The priority for governments at a Scottish and UK level must be to maintain this return to form in economic growth. Our manufacturers need confidence to grow their export markets and this will require clear direction from the UK Government in terms of its objectives for a new post-Brexit trading relationship with the EU and the prospects for new trade deals with the wider world. Here in Scotland, we must ensure that we are seen to be the best place in the UK to do business and that will require a fundamental reassessment by the Scottish Government of its tax policies. 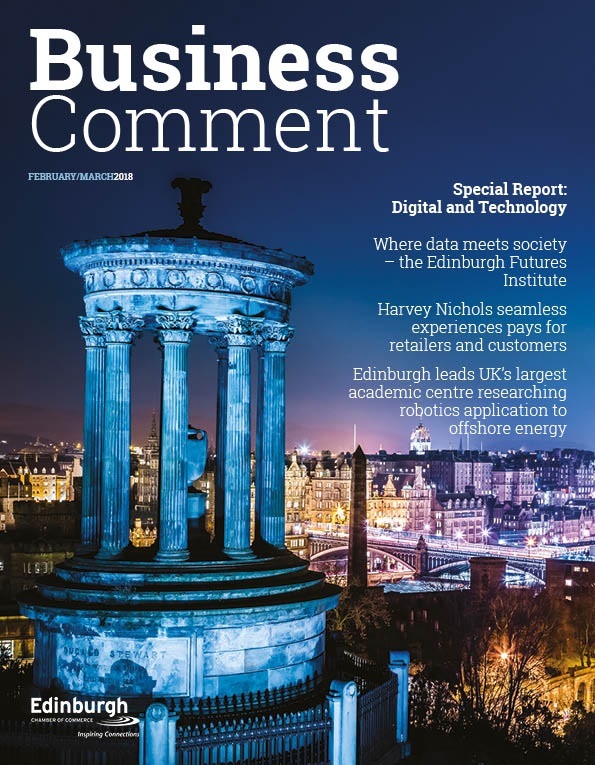 The forthcoming publication of the report of the Barclay Review of Business Rates must rapidly be translated into fairer and lower business taxes in Scotland in order to reduce the business cost base.